Now you can take your Cuphead pride with you wherever you go with this limited edition collector pin! 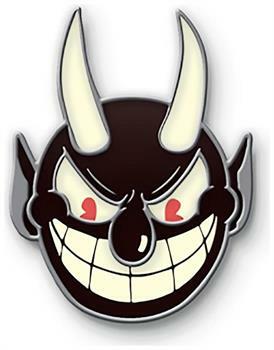 Enamel pin features the Deal with the Devil Devil video game boss character! 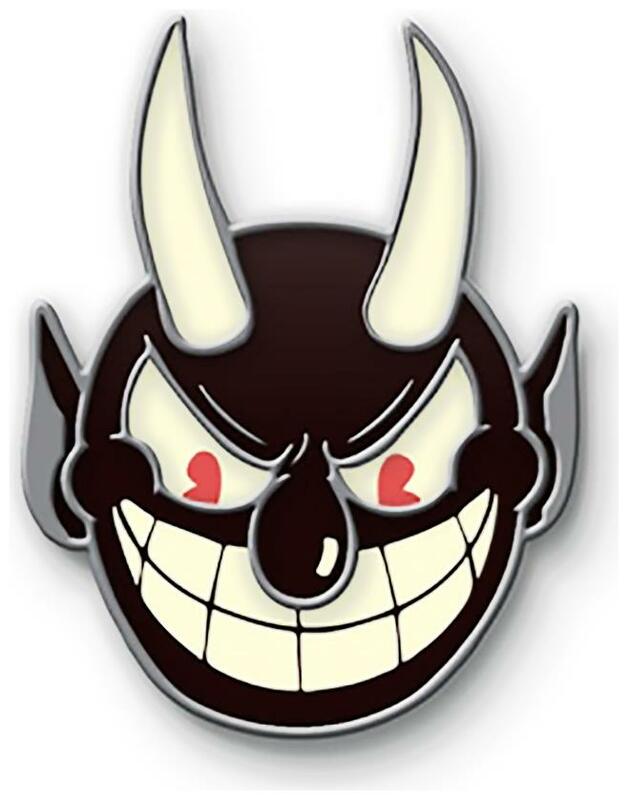 This limited edition pin is a Toynk New York Comic Con 2017 exclusive.